After you’ve made the decision to leverage the KnowledgeWave Learning Site (KLS) to assist with your user adoption of Office 365 you may want to add a custom KLS tile to your Office 365 App Launcher. This post will show you step-by-step how to accomplish this task. Please note that you need to be an Office 365 Admin to add custom tiles. Just in case you're new here: KnowledgeWave provides software training for end users on popular business apps, like Microsoft Office and Adobe. 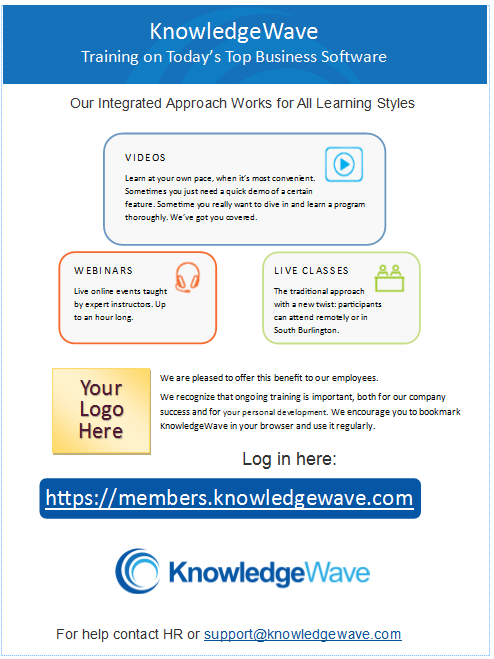 Are you a KnowledgeWave member, or thinking of becoming one? This information can help ensure a seamless KnowledgeWave membership experience for users, covering supported browsers, video ports to open and email domains to white list. 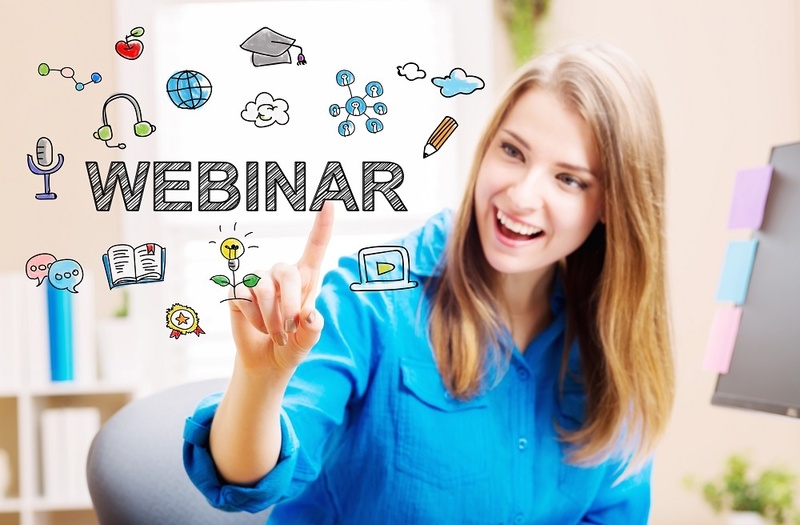 Webinars are short, focused training seminars that take place over the web. 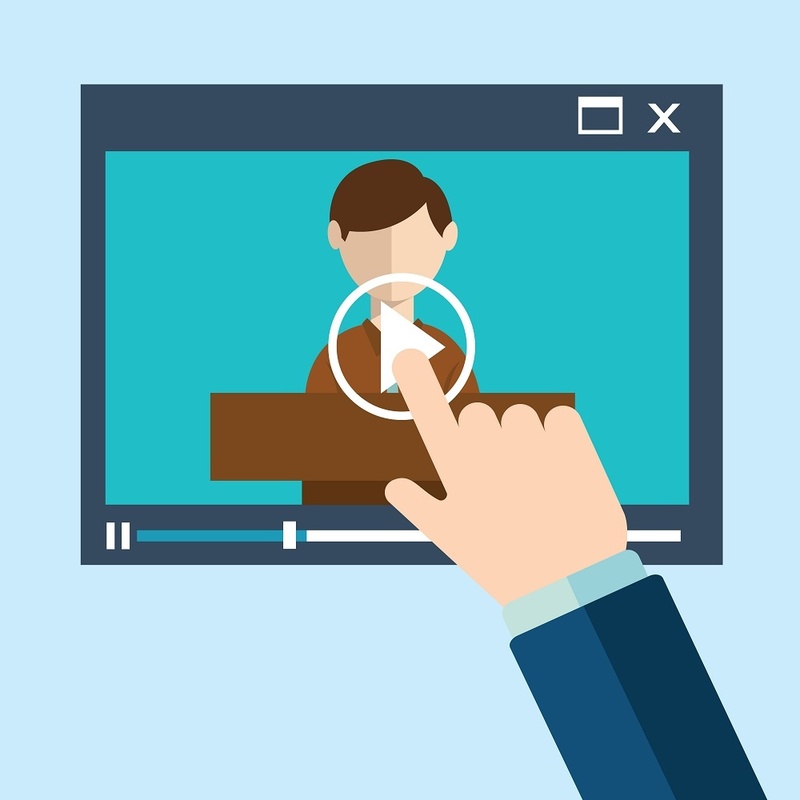 Depending on the subject matter, we find that webinars are often preferred by many end users over traditional classes. Why Choose KnowledgeWave as Your Software Training Solution? Just like everything else, training is going online. The days of sitting in a classroom listening to an instructor for 6 hours are fading. 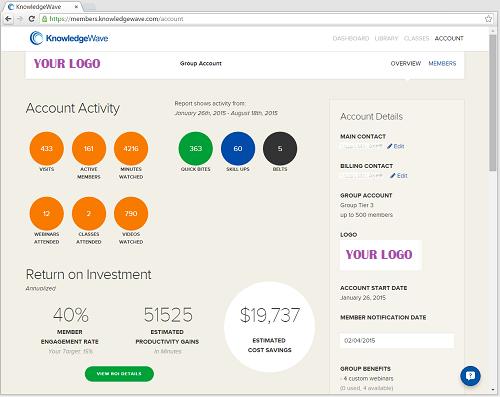 If employees don’t know about the KnowledgeWave Learning Site (KLS), then they won’t use it. If employees aren’t using KnowledgeWave, then your organization is missing out on learning opportunities and ROI. When you first open a group account with us, your member list is fresh and current. Typically, we bulk-upload all your employees into KLS (the KnowledgeWave Learning Site) from a spreadsheet in order to save you time. The challenge is that the list gets stale after a few months as your organization evolves and team members come and go. 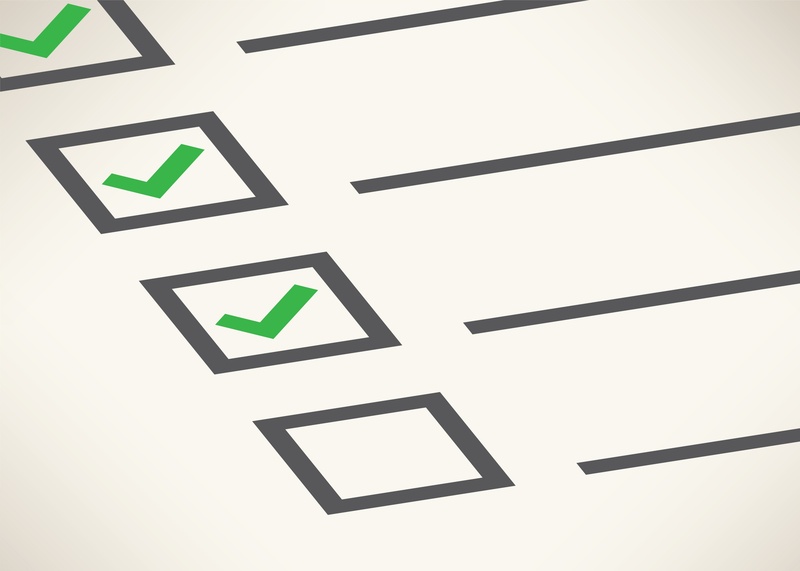 Keeping your employee list up-to-date in KLS (the KnowledgeWave Learning Site) is important and straightforward. This post provides instructions for teams who have purchased a group account in KLS. This post provides instructions for teams who have purchased a group account in KLS (the KnowledgeWave Learning Site.) 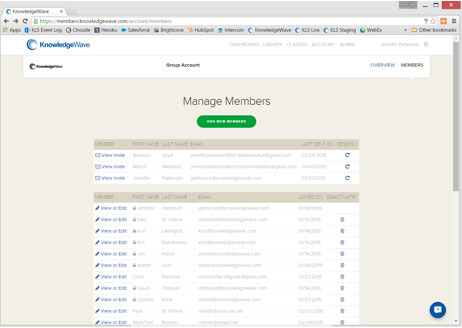 Admin privileges are pretty handy, allowing you to add and remove members and view the ROI report. Here at KnowledgeWave, we take pride in 2 key distinctions that really set us apart: our blended approach which combines video training with live online instruction, and our ROI calculator. What is adoption rate, why does it matter? For group accounts in the KnowledgeWave Learning Site (KLS), adoption rate is the percentage of invited employees who became active members of KLS. And a higher adoption rate leads to higher ROI.